You are here: Home / Book / Greenwich Market Cookbook / Greenwich Market Cookbook video: Meet the traders! 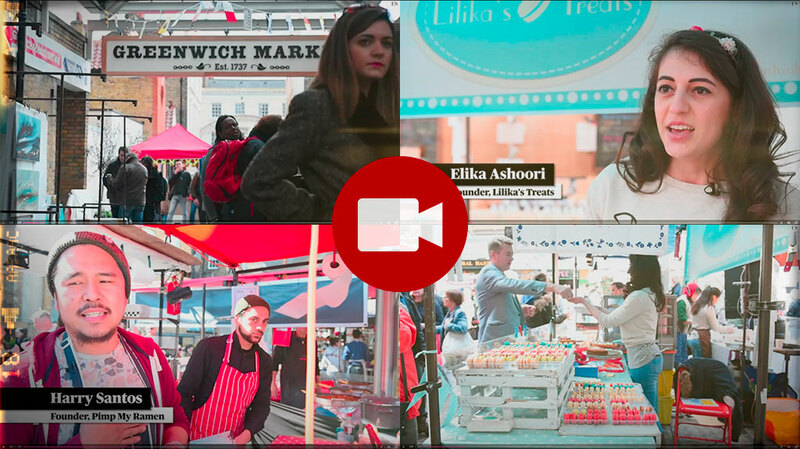 Greenwich Market Cookbook video: Meet the traders! You can buy it right here, priced £15.99 + free p&p in the UK. http://www.kitchenpress.co.uk/wp-content/uploads/2016/05/ES-Greenwich-video.jpg 575 1024 Boss http://www.kitchenpress.co.uk/wp-content/uploads/2013/09/KP-web-header-2.png Boss2016-05-03 12:14:582016-06-01 14:01:32Greenwich Market Cookbook video: Meet the traders!